GT Sport and Michelin today announced the signature of an agreement by which the French manufacturer becomes the new official tire supplier of the GT Sport-organized series. The agreement enters into force as from the current season (2015) and will initially cover a period of three years. It applies to both the Euroformula Open and the International GT Open, the two premium series organized by GT Sport. The Clermont-Ferrand-based manufacturer will take over from Dunlop, who supplied tires to the two series since their inception. Jesús Pareja, CEO of GT Sport, commented: “We are delighted to announce this new partnership, which will definitely give a new boost to both our championships. I would like to warmly thank Dunlop for their work and cooperation throughout the last 16 years and their contribution to the success of our series. We felt this was the appropriate time to renew things in an area of great technical importance such as tire equipment. Philippe Mussati, Director of the Michelin’s Customer Competition Department, stated: “Michelin is very proud of the agreement with GT Sport, this partnership is a great moment for us. We take over a competitor which was a long-term supplier to Euroformula Open and this is an additional challenge for us. 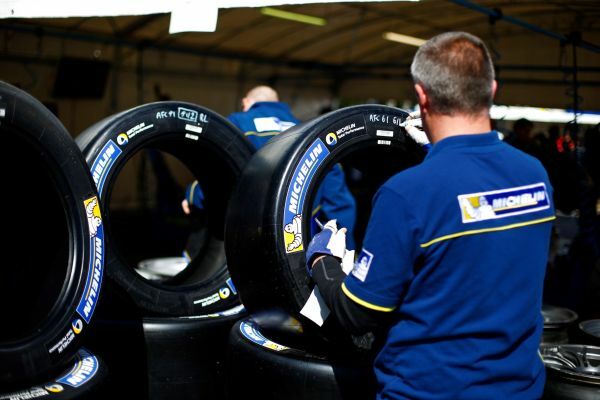 Michelin will accompany the teams to find the right set-up for the cars and will continue during the season to advise them about the best tyre management. RL-Competition: Die Weichen für die Saison 2015 sind gestellt! 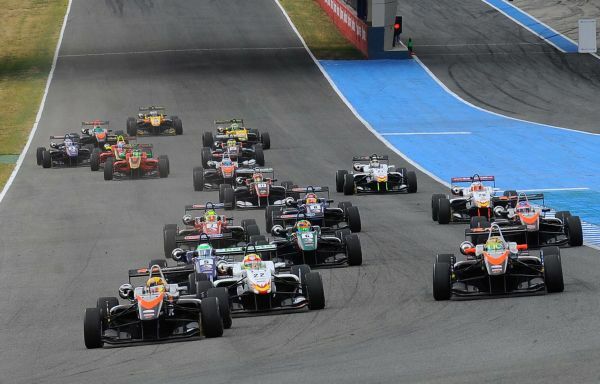 Welcome to the ‘Baby’ Formula Ford Festival of Mettet! BGDC 2015: Une Peugeot RCZ pour François et Benoît Semoulin !